I’m finally getting back on a normal riding schedule as of yesterday (yay), but the past couple weeks have been rough waiting for Henry’s foot to heal. 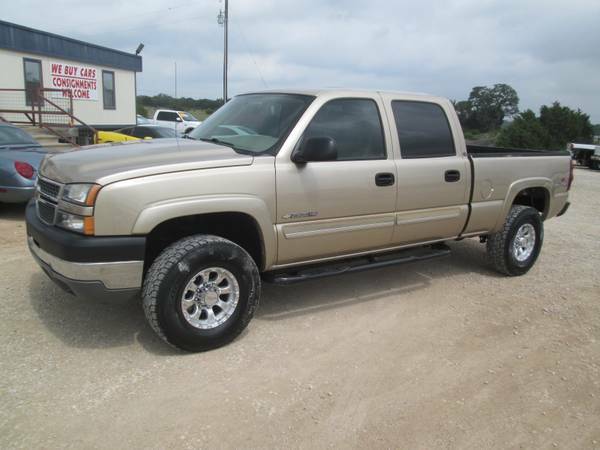 And when things get rough, I start dreaming about stuff to buy. Because retail therapy is real, y’all. I’m also at that point where it’s just not possible to accrue that much more stuff, because I really have just about everything one person could need. But WANTS, however… those are different. 1) Navy Lorenzinis. For no actual good reason, just because they’re super pretty. I never gave them a second look until I saw someone with them at Texas Rose, and now they live solidly in my dreams. I will never be able to justify the cost of them considering I already have two pairs of nice stirrups, but that doesn’t make them any less amazing. 2) 20 x 60 “I Need” shirt. If only the word coffee (I hate coffee) was replaced with cupcakes or cookies or martinis or pounds of cheese, I would own this already. Truer words have never been printed on a shirt. 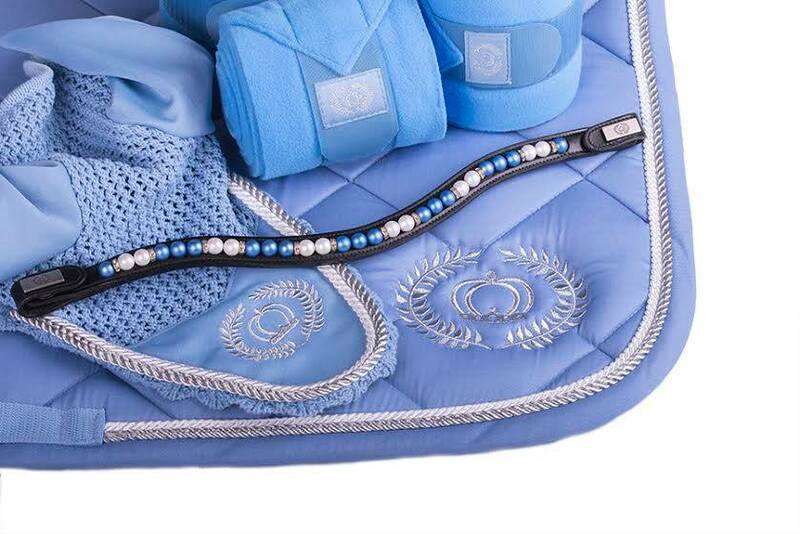 3) PS of Sweden Ice Ice Baby browband. Let’s set aside the topic of the awesome name for a second, because I need to point out that this browband matches my dressage Ogilvy perfectly. If that’s not fate I don’t know what is. Damn you PS of Sweden for continuing to create beautiful things that I can’t resist buying. The day this hits the web store, it’s mine. 4) Continuing on the beautiful blue theme, Luxe EQ posted this pic a couple weeks ago from one of their new lines – Anna Scarpati. 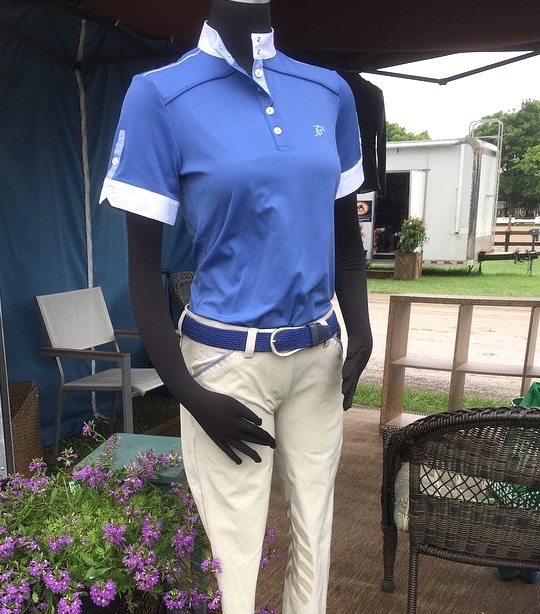 The shirt doesn’t even need an explanation, and the breeches have piping on the pockets PLUS silicone knee patches. Done. 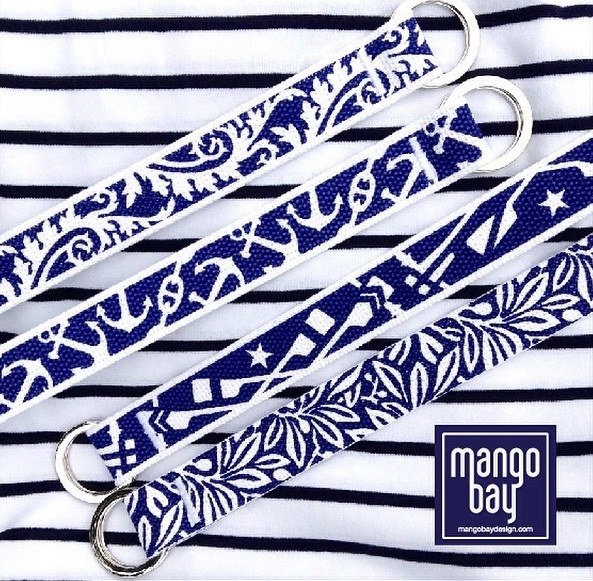 5) Mango Bay + Navy. That’s all that really needs to be said, right? The anchor belt is awesome, I must have it. Oh and throw these in for good measure, while we’re at it. I might need to permanently borrow $19,500 from someone. Volunteers? 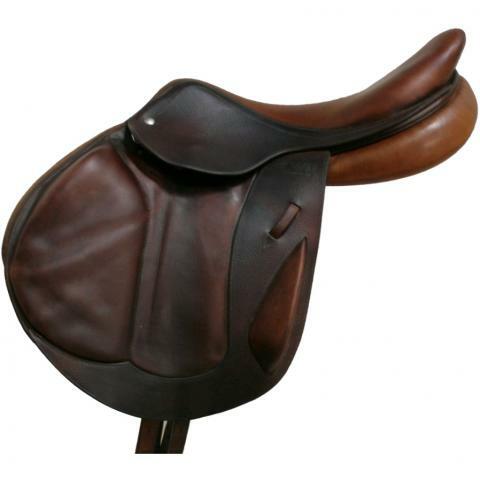 It’s my exact saddle in a monoflap version!!! Thank god we’re going XC schooling tomorrow so I can go back to obsessing about riding my horse instead of buying things I can’t afford. Previous What about all those goals, anyway? LOVE this post! I might steal this idea 😉 We can all dream about pretty things, right??? Those Anna Scarpati breeches are calling my name. Very loudly. “Buy me, Karen. You need me, Karen…”. FWIW Megan says she really likes them. Nah, what was I thinking? You were made for me! We should suggest an alternate version! Absolutely! I would buy it… Yesterday! Another vote for a no coffee version! Can’t stand that stuff! alright, we need to band together. Ideas for an alternate version? Cupcakes. Definitely cupcakes. Or martinis. Both of those things have a permanent place in my heart. I’m in! We need a tea or cupcakes or matinis version for sure! Second the cupcakes, or throw in a suggestion of cookies. Go onto Zazzle.com and make one of your own! i don’t now what’s wrong with you no-coffee girls. that shirt is perfect and made for me! That shirt is PERFECT just the way it is! 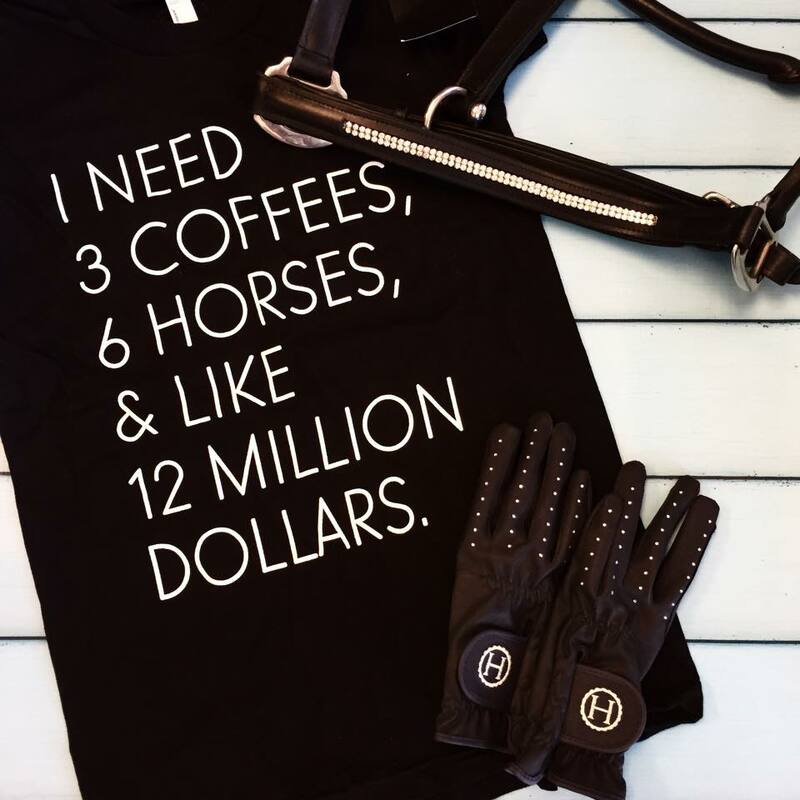 *slurps coffee* Also definitely need those breeches and navy MB belts! All the navy, all the time. haha awesome list! tho is it just me or does that mannequin set up look borderline creepy? i’m also actively avoiding looking at PS of Sweden browbands bc i need a new browband but really can’t justify the cost at present (tho Mr Grey was made for us….) boo hiss! 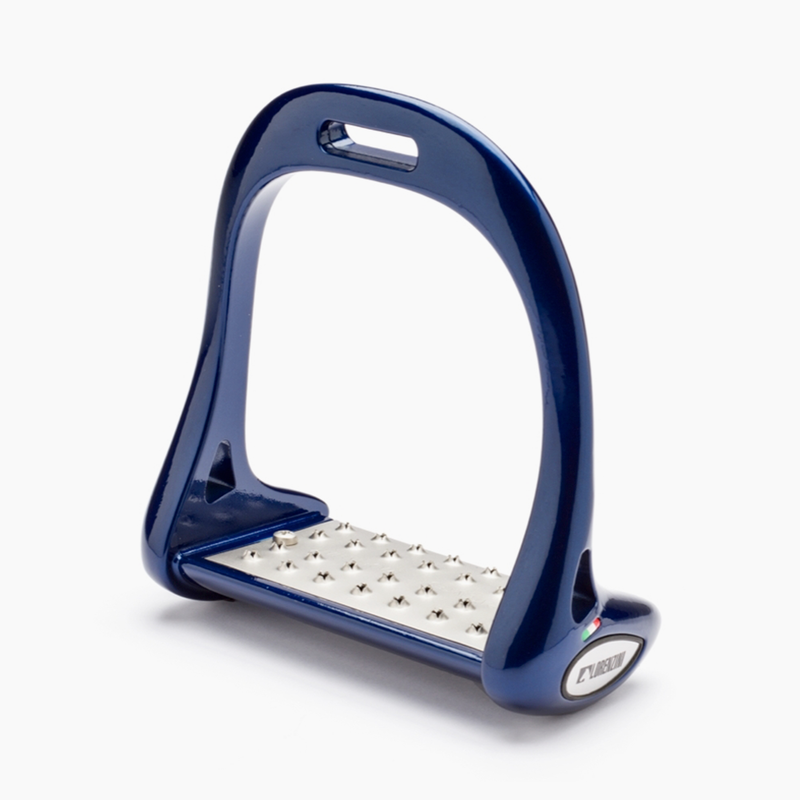 Can the PS browbands be used on non-PS bridles? yeah, they just snap on. I feel like there should be an award for “not retail therapy-ing quite as hard as I wanted to this month”. I would be in contention to win that. I meant to buy nothing, but now I have a full set of Back on Track wraps and a new sparkle browband and a western bridle and yeah I know I’m forgetting something. Anyways. Great choices. BUY THE LORENZINIS. They might change your life. I love the leaf belt in Navy! It looks SO tropical. I have to say, my MangoBay does triple duty as my erreyday belt (my jeans are too big), my riding belt, and my showing belt. I clearly need more MangoBay. 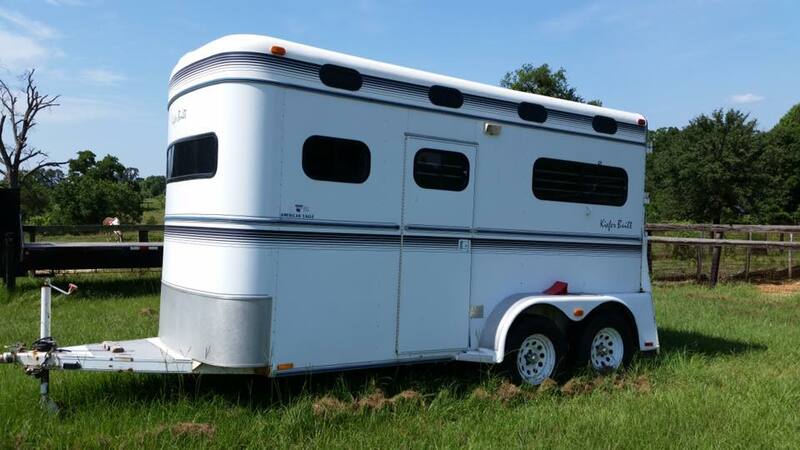 Also, I recently acknowledged that I need a new saddle and now am obsessively stalking the European websites you linked to, as well as eBay and Tack Trader so I too am obsessing over something other than my horse. Lol Can this be a new blog hop? I’d like some of the things listed for myself! I’ve been eyeing that T for a while… I’m no a straight coffee drinker but love love love me a Peets Carmel Javiva!! Love this post! I vote blog hop as well!